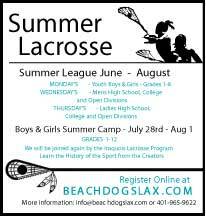 https://www.team1newport.com/Portsmouth-Youth-Lacrosse/products/900/ Portsmouth Youth Lacrosse gear can be purchased here. 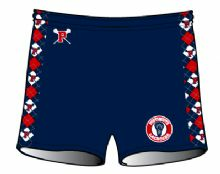 Boys Game Shorts can be Purchased Here. All players should have game shorts Orders need to be in by March 1.